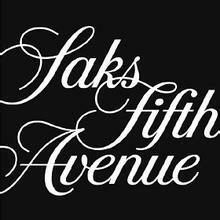 Saks Fifth Avenue offers up to $300 off shoes and handbags purchase, via coupon code ILOVESAKS . Excludes beauty & fragrance. Designer exclusions apply. Deal ends 2/11 at 11:59 PM (ET).